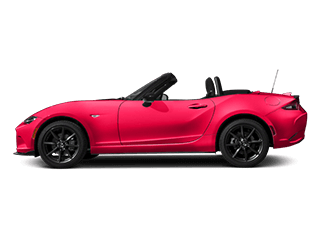 At Momentum Mazda, we strive to be more than just an excellent provider of popular new Mazdas like the Mazda3, Mazda MX-5 Miata and Mazda CX-5. While we’d always love to sell you a new car if you’re in the market, we know that maintaining your car is just as important. You don’t want to have to buy something new, when you can fix the car, truck or SUV you already love. To help you do just that, we have an excellent service staff and wide range of part options available for you to choose from. 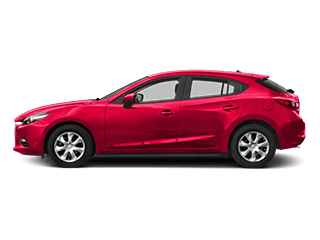 It’s common knowledge that your Mazda needs routine maintenance like oil changes and brake repair, but who wants to spend more than necessary? 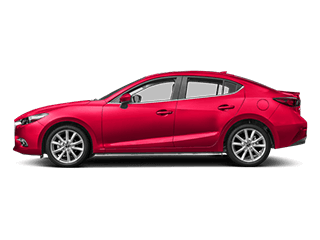 Here at Momentum Mazda, we offer a rotating selection of auto repair coupons, as well as specials for our </span>Mazda OEM partsso you don’t have to dread getting your car serviced. 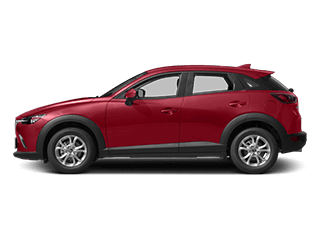 And whether your vehicle needs tire alignments, brake service, or major repairs, you can place your confidence in the experienced technicians at the Momentum Mazda service department. 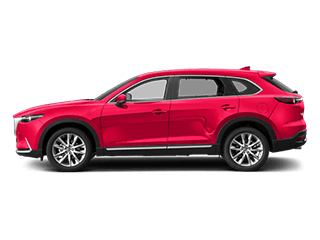 Remove OEM pads, replace Front Value Line brake pads, inspect front and rear brake system, add brake fluid, with lifetime limited warranty on Value Line Brake Pads. Not all vehicles will qualify. See dealer for details. One part that often goes overlooked until something bad happens is the tires. Even though tires are one of the most important parts of a car, in terms of safety, comfort and overall driving experience. 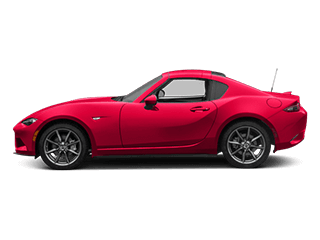 That’s why we’re happy to announce the Mazda Tire event where you can buy 3 tires and get the fourth for $1. 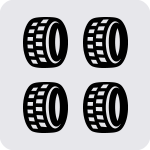 That means when you replace all four tires on your car, truck or SUV, you can do it for the price of just three tires and a candy bar, small cup of coffee or a lotto ticket. Just print off the coupon and bring it into the shop, we’ll help you find the perfect set of tires for your driving demands. 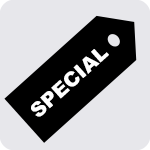 The coupon is also available on Facebook, so be sure to “Like” us and stay up to date with all the latest we have to offer. To schedule an appointment contact our service department at 704-824-7777. 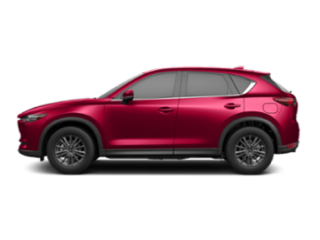 After you’ve taken the time to browse our Mazda auto service specials online, schedule service today or feel free to reach out to our parts department if you need any further information and make your way from Lincolnton to Momentum Mazda! If it’s time for a new, or new-to-you vehicle, consider buying a certified pre-owned model.